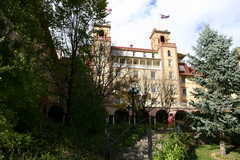 The Hotel Colorado is a historic grand hotel in Glenwood Springs which opened in 1893. 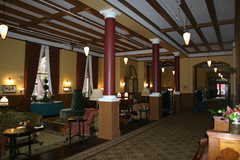 It is truly iconic for Glenwood Springs. 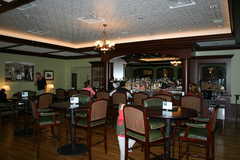 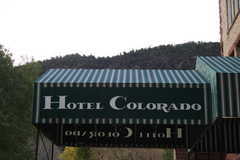 The National Park Service has recognized Hotel Colorado on the list of National Register of Historic Places.